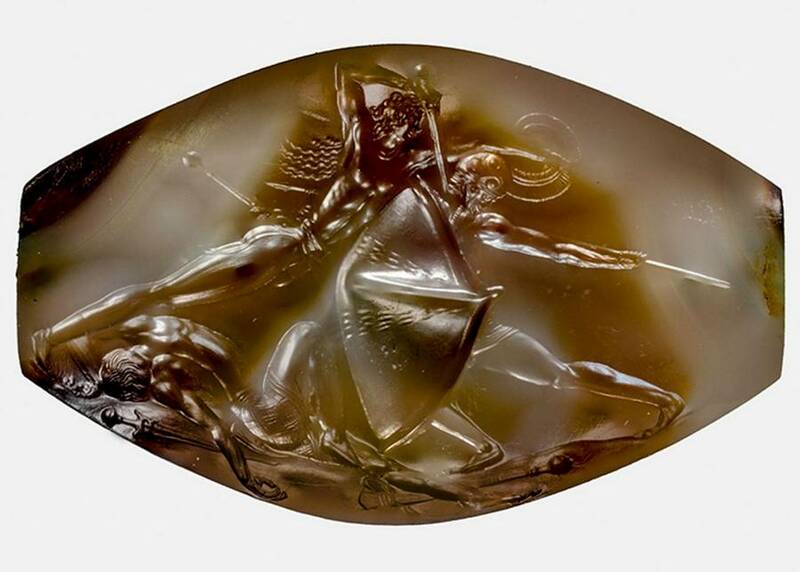 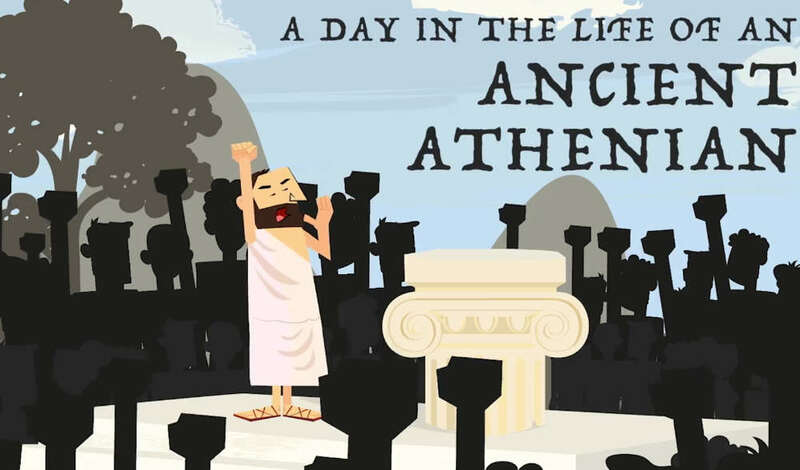 A rare carved stone which the researchers have now dubbed the “Pylos Combat Agate,” revealed. 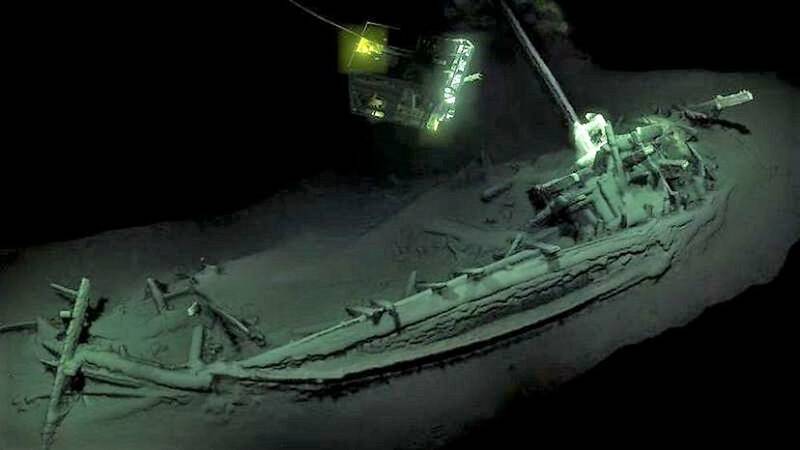 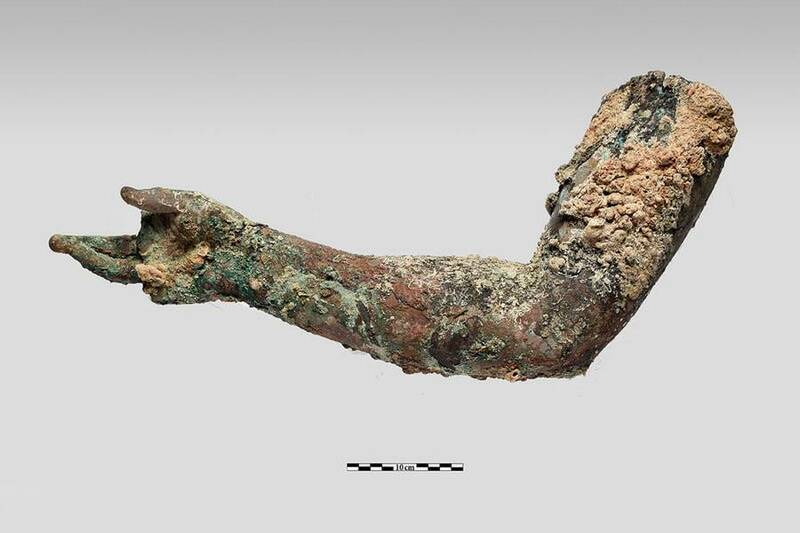 The Antikythera shipwreck holds more secrets, a discovery that keeps on giving. 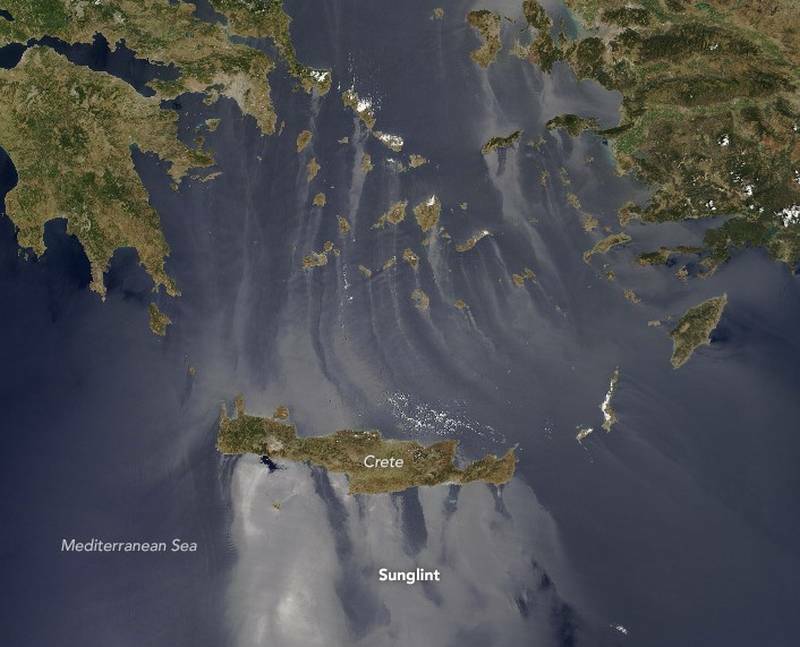 In this satellite image you can see the sunglint phenomenon on the Aegean and Mediterranean, in Greece. 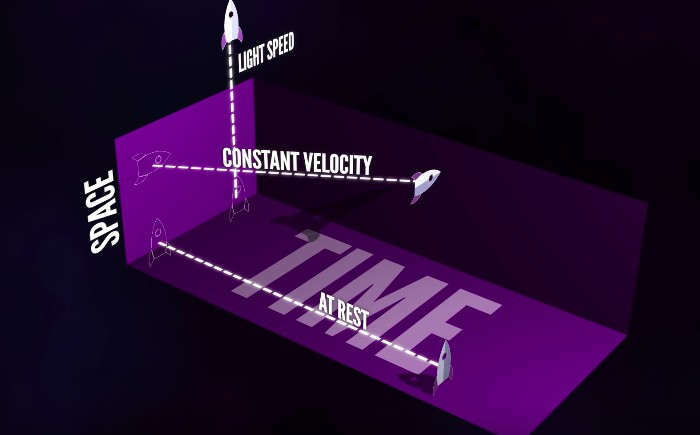 Since the days of Ancient Greece, philosophers and scientists have been wondering: What is space? 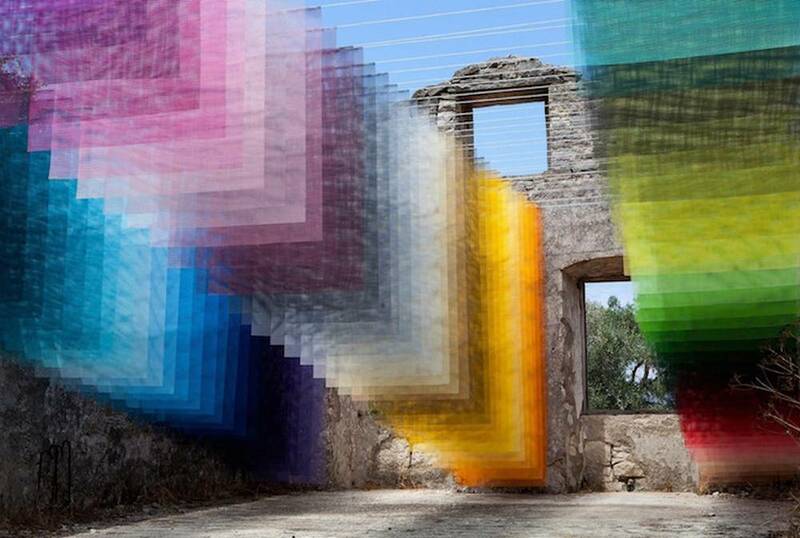 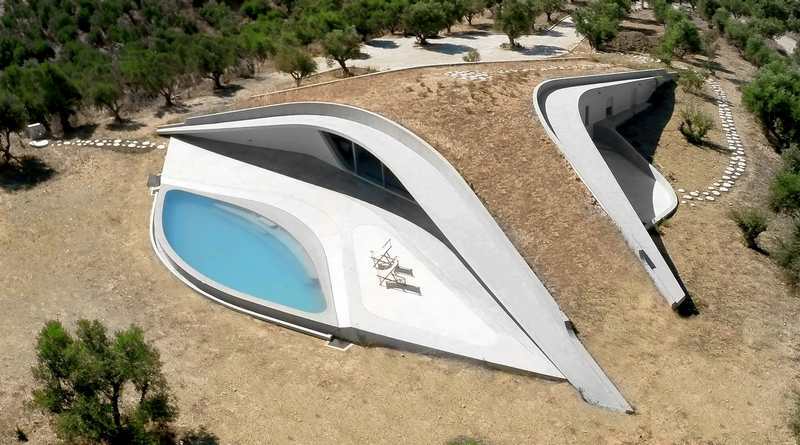 Villa Ypsilon located in an olive grove in southern Peloponnese, an underground house in Greece. 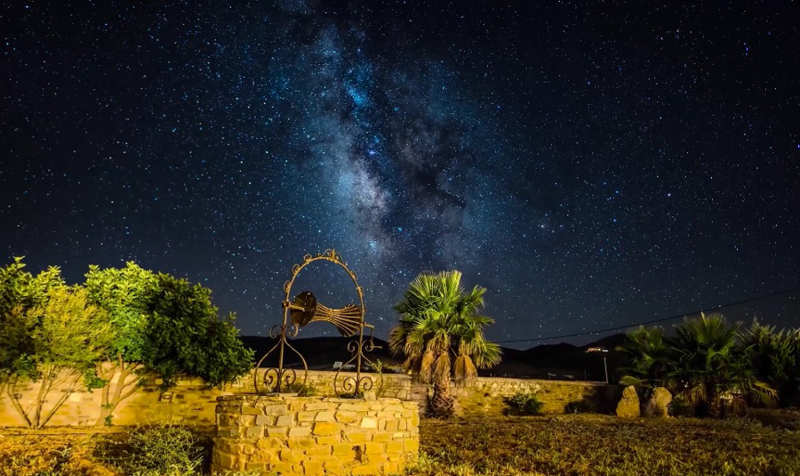 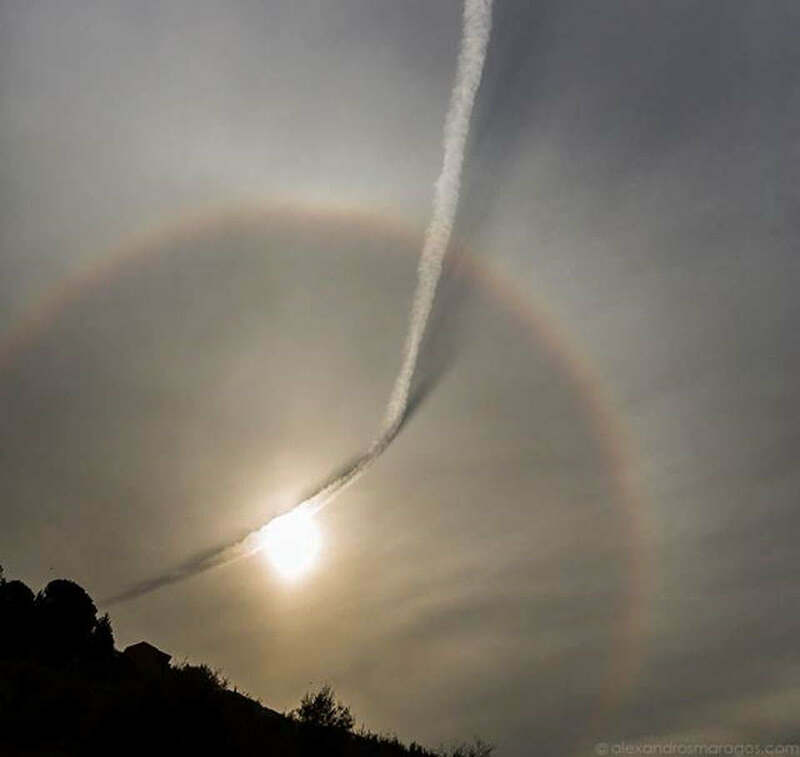 Several common features of the daytime sky are interacting in uncommon ways, in this picture captured in West Greece, by Alexandros Maragos.